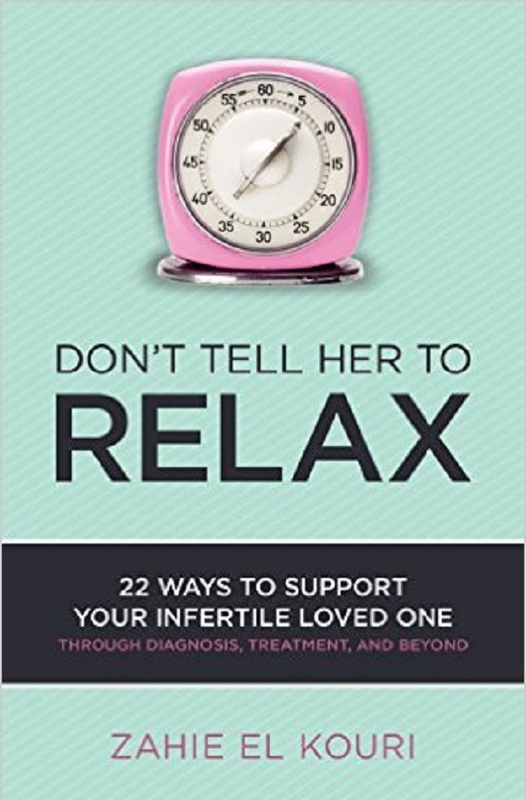 22 Ways To Support Your Infertile Loved One- Don’t Tell Her To Relax! When we received author Zahie El Kouri’s book titled, Don’t Tell Her To Relax, we knew it was an integral read for many families struggling with infertility. Finally there is a great book that is addressed to the partner of the infertile spouse, to guide them through infertility and becoming a great support person. This book may be compact, but every page has integral information for a family who is looking for guidance through infertility. 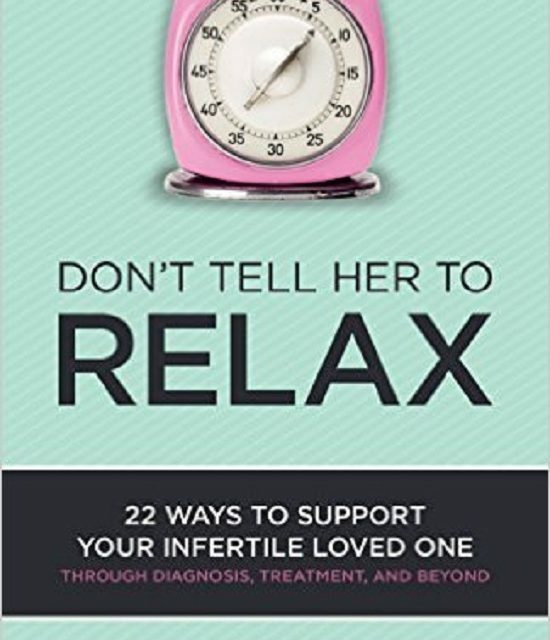 From a glossary of medical definitions to tips through their spouses emotions, Don’t Tell Her To Relax is a no nonsense, honest and kind guide for a spouse of an infertile partner to be the most helpful partner through these difficult times. 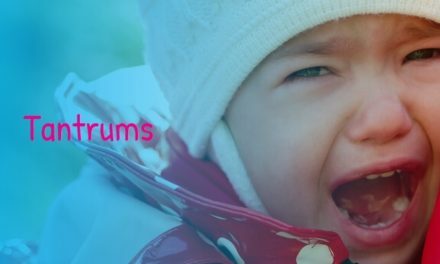 Whether you are a couple who has no children or a couple that can no longer conceive, the outside pressures and the pressure you may be putting on yourself or each other can be an overwhelming challenge. This book is perfect for those who need a voice and don’t know where to start or for a spouse who wants to help but needs the right blue print to start this journey with his or her partner. 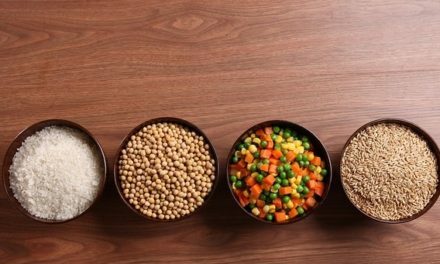 Regain control over your marriage or relationship. Infertility is a huge challenge but its time to take the reins and help you and your partner through the situation to make life decisions for your partnership. 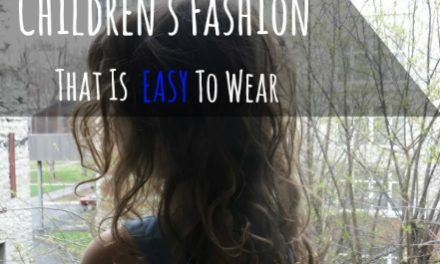 This book will help!